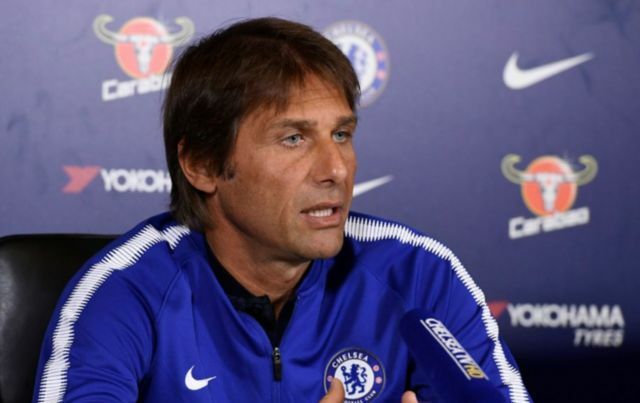 Chelsea boss Antonio Conte has claimed that there will be no mass departure of Blues stars should his side fail to qualify for next season’s Champions League this campaign. This is according to the Evening Standard, who are stating that the former Juventus boss has suggested that players of the like of Eden Hazard will remain at the club should they finish outside the top four this campaign. These words will be music to the ears for Blues supporters, who would’ve been dreading seeing their key stars leave the club. This season has certainly been one to forget for Antonio Conte’s side, with the Blues currently sitting in fifth place, four points away from Spurs in fourth. It’s certainly looking as if the west London side won’t qualify for next season’s Champions League, with the Blues still having to play both Liverpool and Spurs in their remaining games in the Premier League. Should the Blues fail to qualify for the Champions League this season, it may not be the end of the world for the Blues, as a less-congested fixture list was one of the reasons why Conte’s side were able to claim their fifth league title last campaign. 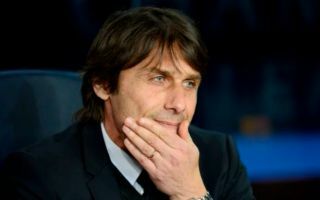 Whether Chelsea end up finishing inside the top four and qualifying for European football’s biggest club competition next season, it’s still abundantly clear that a lot needs to change for Conte’s side to be considered as serious title contenders again.